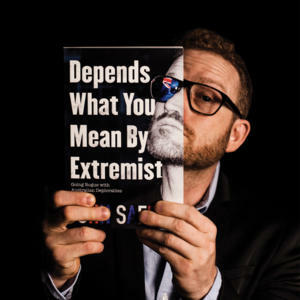 Popular comedian and contrarian John Safran is known as a seeker of awkward and unusual truths. He infiltrates a secret world of madness, agitation and unrest. In this event, he’ll present his findings. You’ll want to watch this one right ‘til the end. 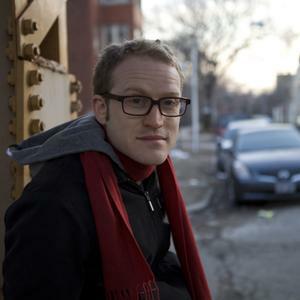 John Safran is a documentarian and comedian, responsible for the TV series John Safran vs God, Music Jamboree, Speaking In Tongues and Race Relations. He co-hosts Sunday Night Safran (‘a babble about religion, politics and all things ethnic’) on Triple J with Father Bob Maguire. A co-presentation with Melbourne Conversations.